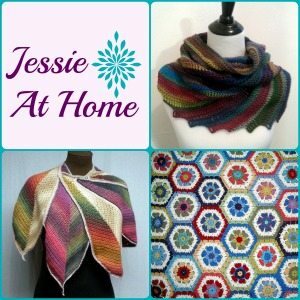 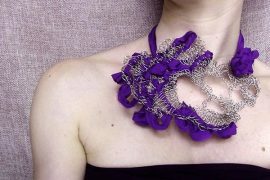 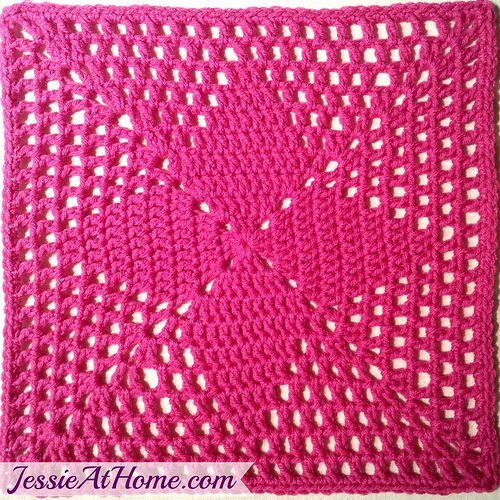 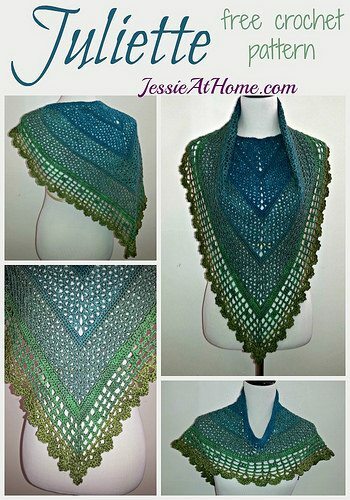 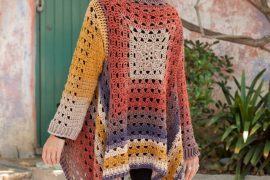 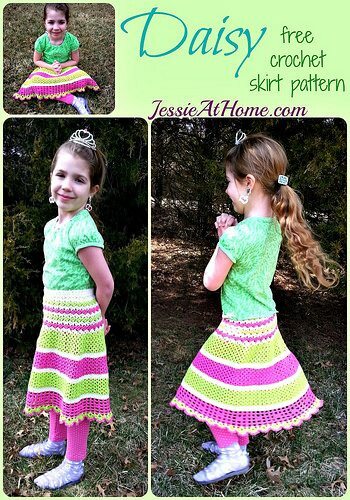 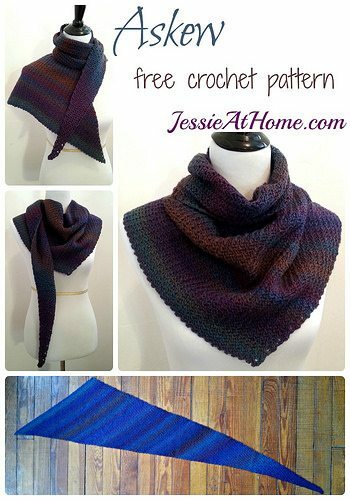 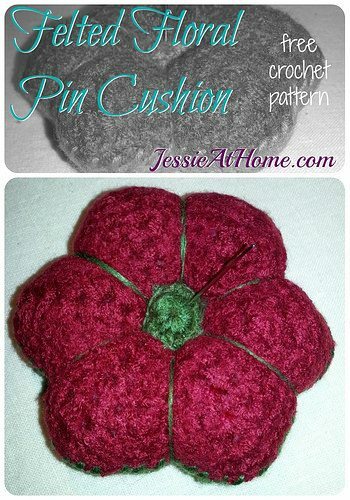 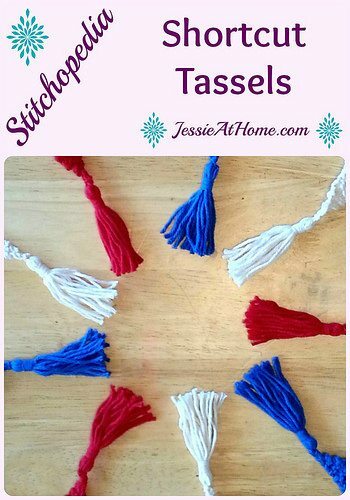 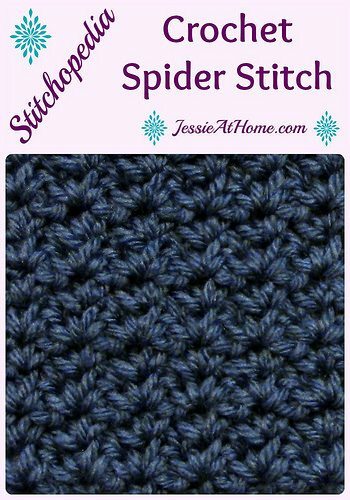 Jessie Rayot makes terrific crochet patterns, which she releases regularly through a variety of channels including her own blog, Jessie at Home. 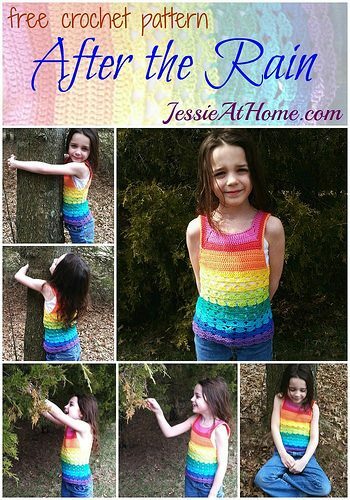 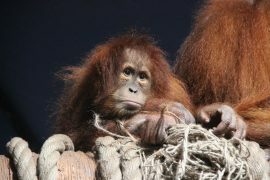 I’ve written about her often because she’s one of my favorite sponsors of this blog. 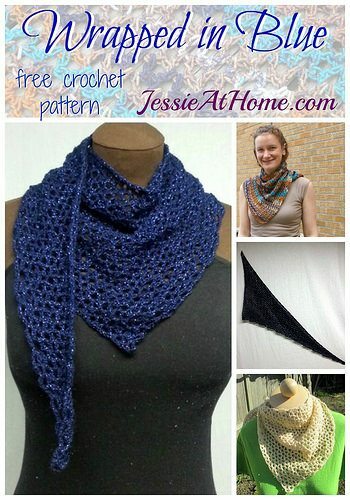 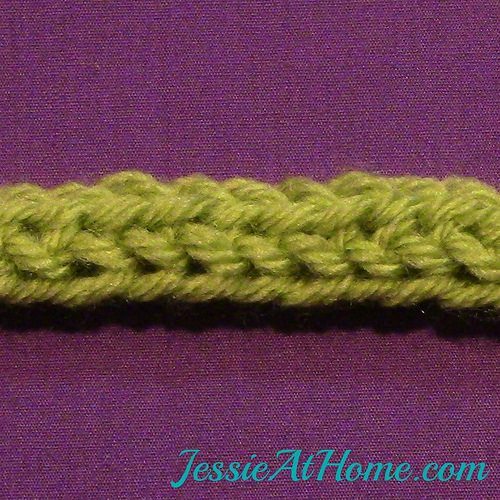 Here are some of her newest crochet patterns and tutorials.